The Supreme Court on Tuesday has directed all the State Home Secretaries to file a response to it about the vacancies in State police forces within four weeks. The Apex Court Bench headed by Chief Justice JS Khehar was hearing a petition filed by Supreme Court lawyer Manish Kumar, seeking to fill up the vacancies as more than 5 Lakh posts from level of Inspector to Constable vacant. Kumar in his plea told the Court that there were a lot of burden on the police force so there should be a proper mechanism in place along with filling up of the vacancies in a time bound manner. The court in its order said, "Any state failing to file the affidavit in four weeks, Home Secretary of concerned state to be present before the court with necessary records and data." According to the petitioner, he filed the petition for the protection of Fundamental Rights of the Police personnel of the country and for issuance of writ of mandamus & certiorari against the administrative and judicial decisions violating the various Fundamental Rights guaranteed under the Constitution. He also prayed for issuance of directions for enforcement of statutory provisions for the protection of rights of police and general public from threat/damage to life and property caused by violent agitations. Direction to all the States & Union Territories to constitute Police Commission to deal with allegation of police action, redressal of grievances of police and to make recommendations for the welfare of police force. 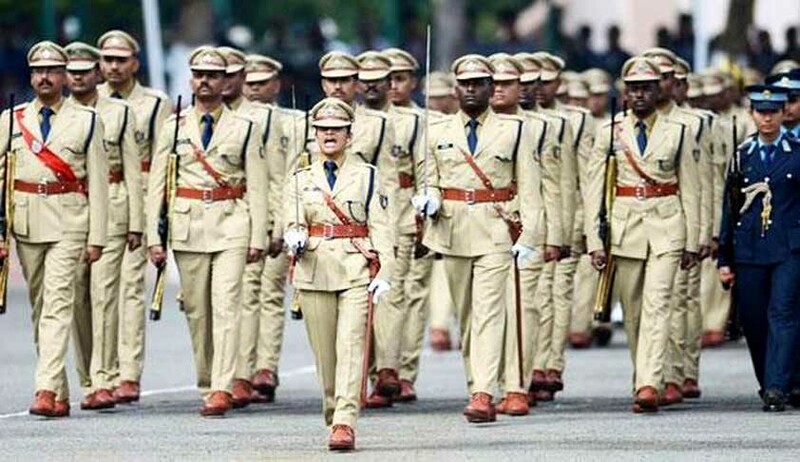 Direction to the States and Union Territories to fill up the vacant posts in the Police and State Armed forces so that the police forces do not remain overburdened. Directions to all the States and Union Territories to provide for periodic training and up gradation of police force and to fix the working hour s for the police personnel. Order or Direction restraining the States from drawing a presumption against the action of police acting under the constitutional and statutory obligations.